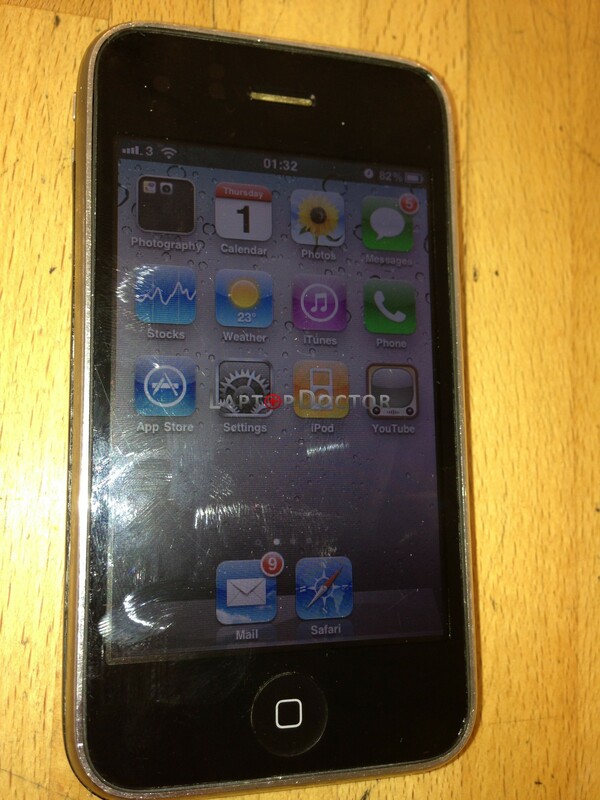 iPhone 3GS dark screen repair. Laptop Doctor In Brighton keeps IPhone3gs Screens and digitisers in stock at all times, and can have your Iphone screen replaced on the same day. 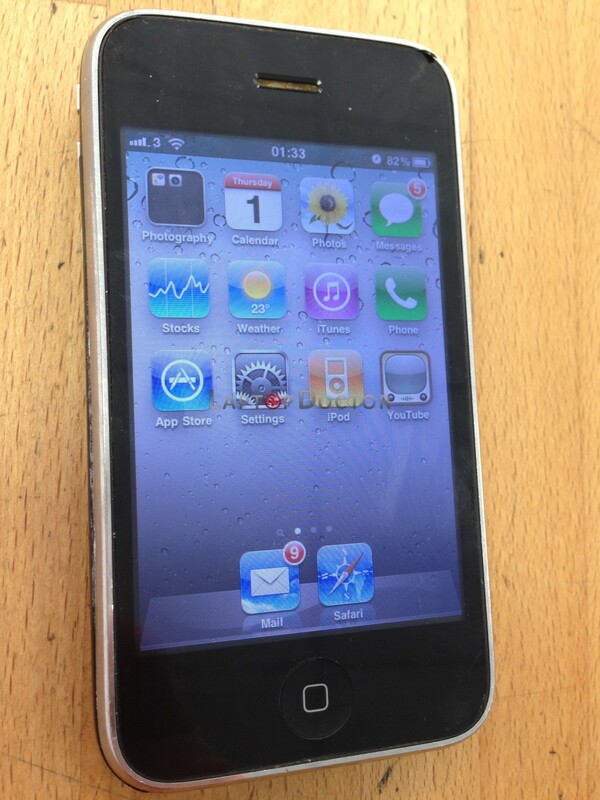 iPhone 3GS with very dark screen, very hard to see anything on the screen. New screen installed and iPhone is easy to use again.